iPhone 5, New Apple Earphones Caught on Video? This could be a fake video but it does show a larger iPhone with different design elements. 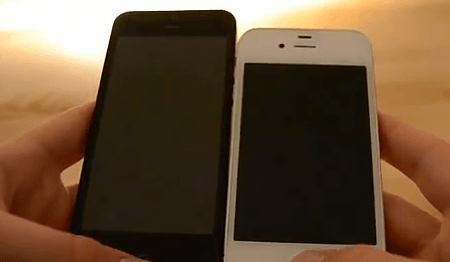 As the video shows, the iPhone 5 will be thinner than its predecessor as well. It will be announced on September 12th. Based on Apple’s past product launches, these new phones could start shipping starting September 21st. Apple is expected to offer updates for a whole host of products at its upcoming event. As a video posted on Tinhte.vn shows, Apple earphones are going to be offered soon as well. It is tough to say whether this is the final design for new Apple earphones. But Tinhte has posted genuine Apple parts in the past. The new iPhone earphones do look very interesting to say the least. What’s your take? Do you think any of these videos are real? 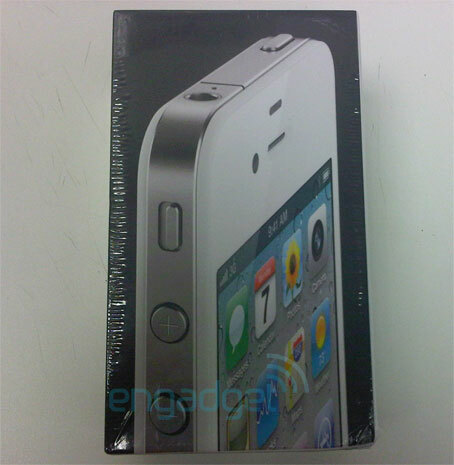 Assembled iPhone 5 Photos Surface, iPad Mini Tipped for Sept 12th Launch? 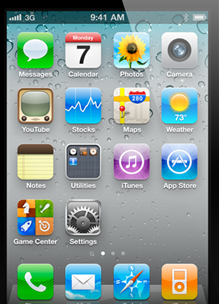 iPhone 4s Rumors, T-Mobile iPhone Coming? iPhone 5’s Production Date Revealed? 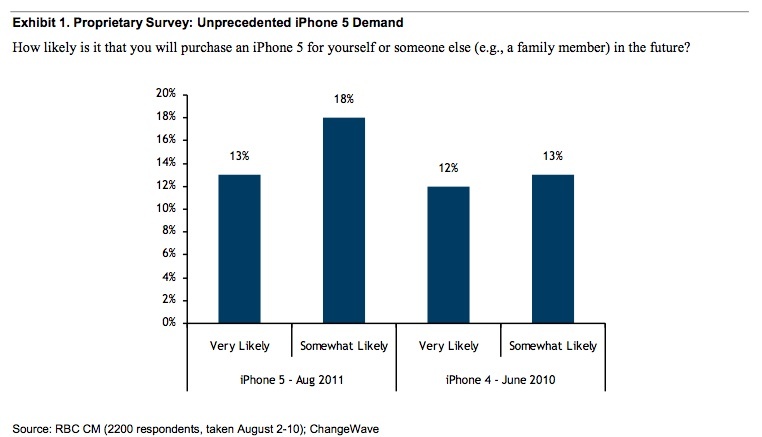 iPhone 5 Demand Strong, Win 8 To Challenge iOS?